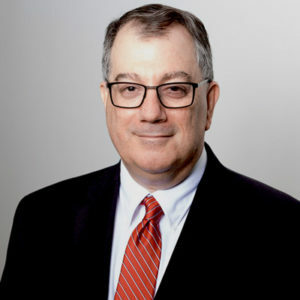 Douglas F. Wasser is an AV-rated business and real estate attorney practicing in commercial real estate, corporate transactions, lending, hotel, banking, estate and trust, fine art dispute resolution, co-op and condo and business law. The State University of New York, Buffalo School of Law, Buffalo, New York, 1980/J.D. Queens College of the City University of New York, New York, New York, 1977/B.A.